Mt. 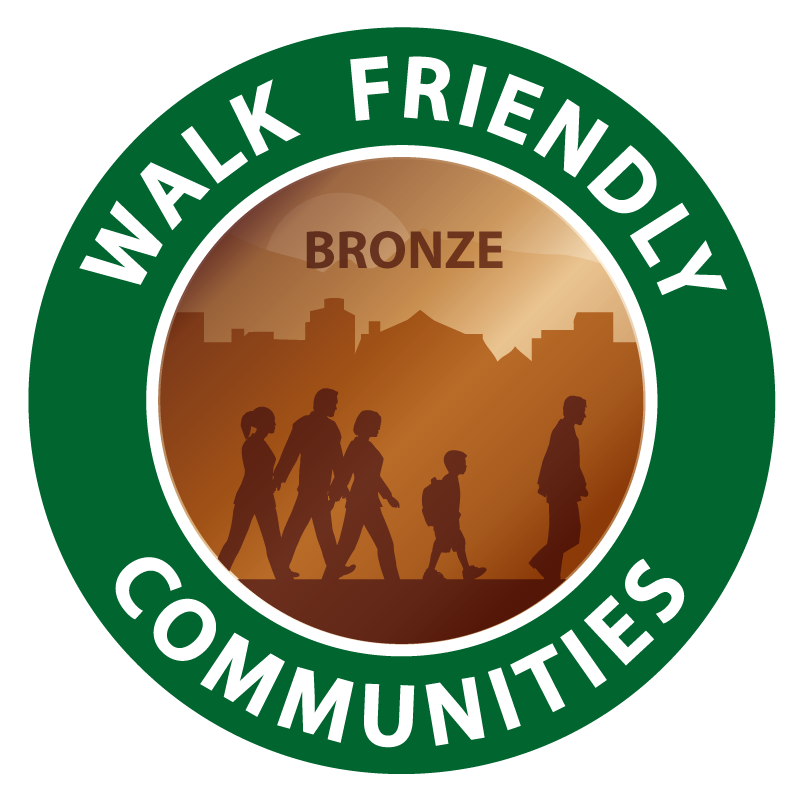 Lebanon is a Bronze-level Walk Friendly Community due to the town’s connected network of sidewalks and proactive approaches to supporting walkability and safety. Mt. Lebanon boasts a sidewalk network that nearly covers its entire networks of roads, meaning that nearly any trip can easily incorporate walking. The town’s Comprehensive Plan included a detailed assessment of pedestrian and bicycle safety issues using a Road Safety Audit process. These audits used crash data and field reviews to make recommendations for pedestrian and bicycle safety improvements across Mt. Lebanon. Mt. Lebanon pays particular attention to pedestrian-scale features and amenities along its streets, from pedestrian scale lighting and landscaping to wayfinding signage. The town works proactively to improve safety for children walking to and from school. Each of the community’s schools has a safe walking map developed in partnership with the Mt. Lebanon Police Department.